Thank you all for joining us at Our Gente’s Hike Day! 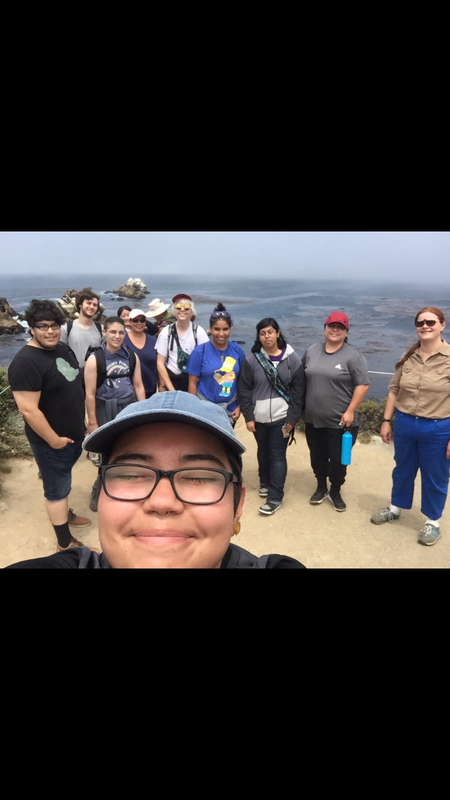 We enjoyed exploring the beautiful Point Lobos Reserve with all of your beautiful faces! 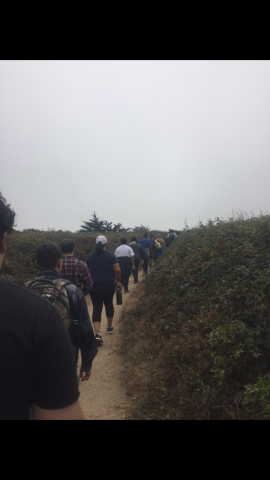 We hope to see you all at our next hike soon!